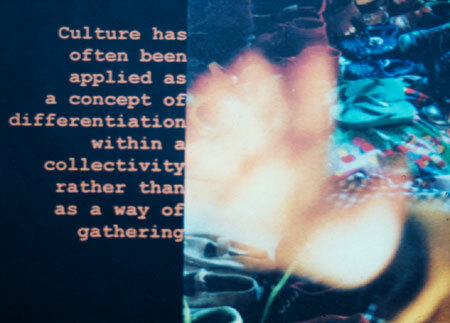 Culture has often been..., 1998, computer print on paper. 28 x 20 cm. Edition of 35. 250 Euros plus p&p on 165grams paper, unframed + unmounted.